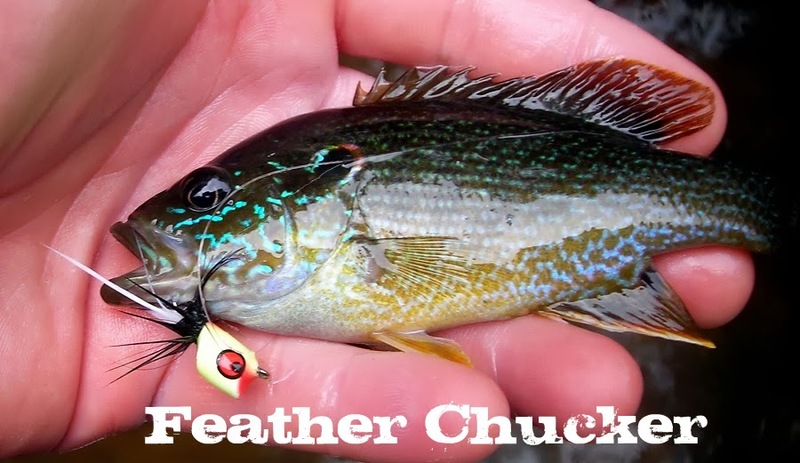 Here are some various fishing movies from trips over the years. I hope you enjoy them. TFF South Holston Trip June 2010 from Kevin Frank on Vimeo.